Are Moving Pods Cheaper Than a Long Distance Moving Company? If you are preparing to relocate to a new home, you may be exploring the various long distance moving options available to accomplish this goal. Traditionally, moving services and DIY rental options have been used to facilitate the relocation effort. However, the use of moving containers is increasing in popularity, so you might be wondering if this is a better option for you. One of the most significant deciding factors on which to base your decision is the cost. With a closer look at the factors that impact the cost of moving services versus pods, you will be able to make a more informed decision for your relocation plans. Portable storage containers are available in several sizes from most large moving companies. These units are delivered to your home and require you to load them yourself at your own convenience. When they are full, you can schedule pick-up service. The pods can be instantly transferred to your new home, or they can be stored temporarily in a warehouse if there’s a time lapse between your move-out and move-in dates. The factors that affect the cost of moving pods includes the number of pods needed, if they will be stored, and the distance they must travel for delivery. They are often more convenient than using professional moving services because they allow you to pack and unpack over a period of days or even weeks. Some people will even hire local professional movers to help them load their belongings into these storage containers. If you won’t be able to personally handle hauling your belongings into the pod, you may want to additionally consider the cost of hiring movers. Long distance movers prices are generally derived from three components (see our recent article on the calculating the cost of a long distance move). 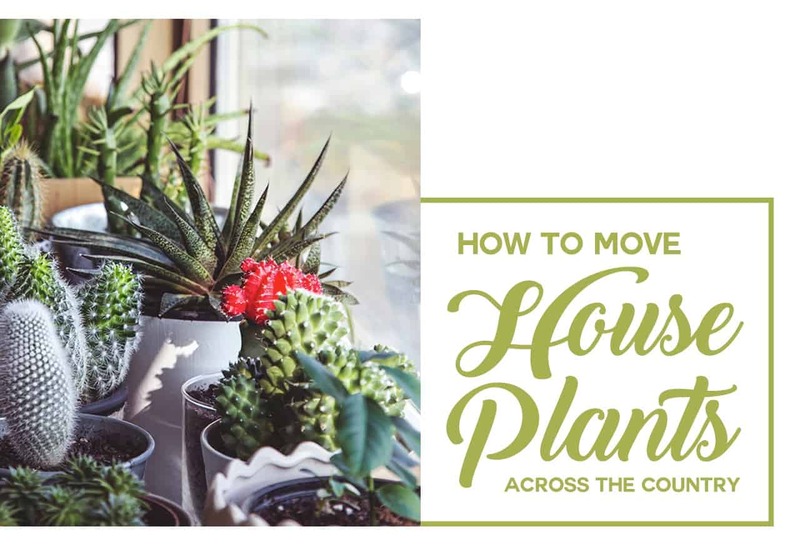 These include the weight or volume of your household goods, the distance between the two homes, and any additional moving services you might need, such as packing, unpacking, connecting appliances, and more. A full-service move generally includes assistance loading and unloading the truck. Hiring a licensed mover with trained staff saves you time and energy and can help ensure that your belongings are maintained in the best condition possible while moving. In many cases, the cost of moving services and the use of pods is similar. However, there are variations in cost depending on the company that you work with. Generally, you should consider if you want the loading and unloading to be completed at one time or if you want to work on it over the course of a few days or weeks. 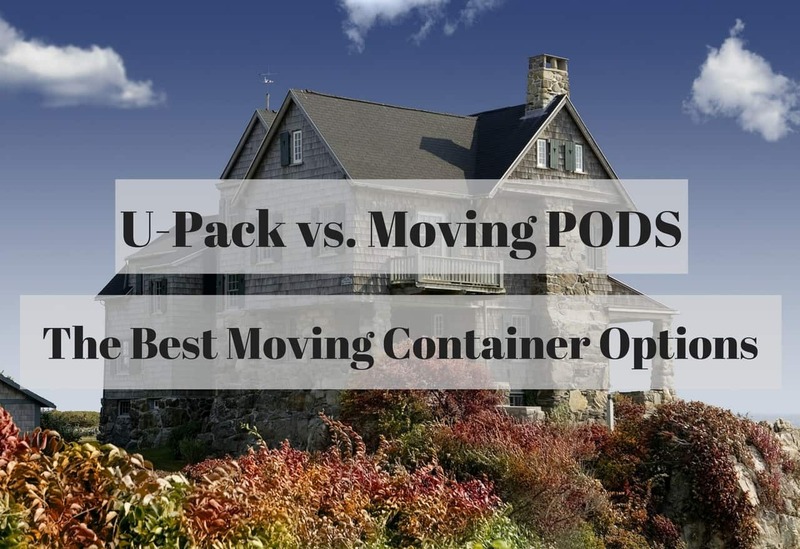 You also should think about your desire to load and unload the pods on your own versus using having movers do the heavy lifting for you. Convenience and personal effort are two of the primary differences between the use of pods and moving services.